Wayne is from the local area of Appleton and graduated from Appleton East High School. He earned an Associates Degree from Fox Valley Technical College in Criminal Justice and an Associate Degree in Mortuary Science from Milwaukee Area Technical College. Wayne came to Valley Funeral Home as a Funeral Director in 1995. Over the years he has dedicated himself to making Valley Funeral Home a place where families can feel comfortable and welcome as they experience one of the most difficult times in their lives. He has built the business on his belief of "Serving as would be Served." Wayne has two children, Taylor and Alec and resides in Appleton. 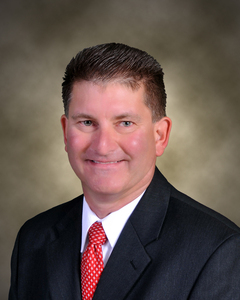 Mark has been a Licensed Funeral Director since 1977. He attended Moraine Park Technical College in Fond du Lac and Indiana College of Mortuary Science in Indianapolis, Indiana. 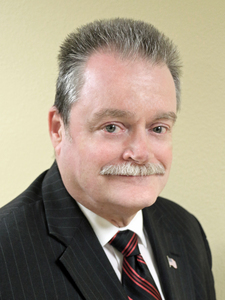 He has been a Funeral Director for Valley Funeral Home since 2010. Mark brings with him a career dedicated to serving and assisting families. Mark and his wife, Bethany, live in Appleton and are attending First United Methodist Church in Neenah. He and Bethany enjoy family outings to Brewers, Timber Rattlers and Packers games. Most of all, Mark enjoys working in the yard or a barbecue with neighbors and friends. 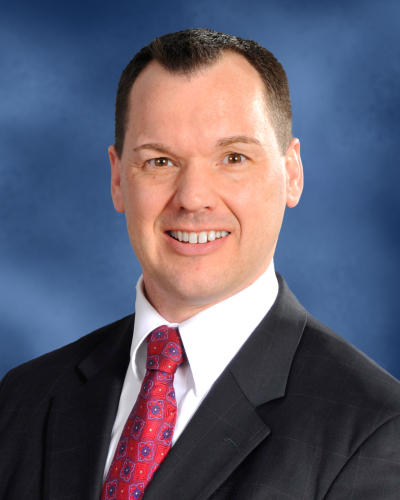 Matthew has been a Licensed Funeral Director in Wisconsin since 2000. He has also been licensed as a Funeral Director in Minnesota since 2007. 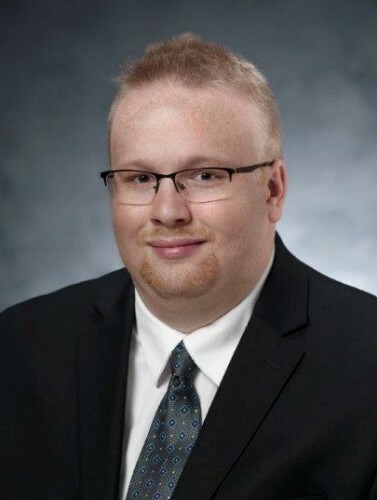 Matthew acquired his Wisconsin insurance agent license in life and health in 2014. He served his country in the U.S. Air Force during Operation Desert Storm/Shield. Matthew has been honored to serve families at the Valley Funeral Home since 2011. Matthew is married and has one daughter. They live in Greenville, and are members of St. Pius X Catholic Church in Appleton. Stacy joined Valley Funeral Home in 2012 and has loved every minute of it! Stacy was born and raised in Appleton; graduated from Appleton North High School and later from Fox Valley Technical College. 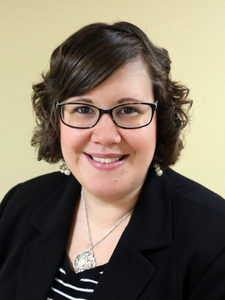 In 2014 Stacy earned her Wisconsin Life Insurance License and is honored to assist families with advance planning and funding of funeral services. Stacy is married to, her loving husband, Chad. Together, they enjoy attending sporting events and spending time with their family and friends. Stacy and Chad welcomed their first son, Chase in September 2014! Scott has long had a great passion for funeral service and has joined Valley Funeral Home in June 2017. He is truly honored to serve families during the darkest time of their lives, after they've lost a loved one. In his spare time, he enjoys time with his wife, Andi, and their two children, Brianna and Brandon. Scott is an avid Green Bay Packers, Milwaukee Brewers and Wisconsin Badgers fan and enjoys spending time with family and friends. "I am very grateful and honored to be in funeral service, and look forward to continuing the Valley Funeral Home motto, "Serving as would be Served." Bee has been a licensed Funeral Director since 2013. He is originally from Milwaukee but is currently residing in Appleton. He attended Milwaukee Area Technical College for funeral service and graduated from Ottawa University in business management. Bee and his wife Celine are expecting their first baby the summer of 2018. In their free time they both like to play sports and go to church. Sam has been a licensed Funeral Director since 2013. He is originally from Park Falls and moved to Appleton in 2019. He attended Milwaukee Area Technical College and graduated with an Associates Degree in Mortuary Science in 2012. In his free time, he enjoys playing guitar, taking pictures and going up north to see family and friends.